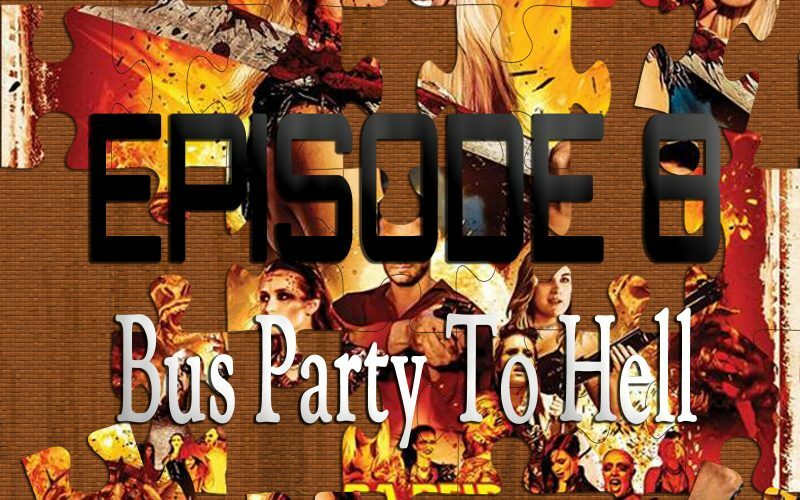 On the 8th episode of Piecing It Together, co-host Chad Clinton Freeman and I discuss Bus Party To Hell (formerly known as Party Bus To Hell). This wild, blood soaked throwback from the Mahal Brothers and director Rolfe Kanefsky starts with a Party Bus headed to Burning Man, but everything goes off the rails when demon worshipping cannibals turn the party into a blood bath. Also, I did the theme song and a couple other songs for the soundtrack. 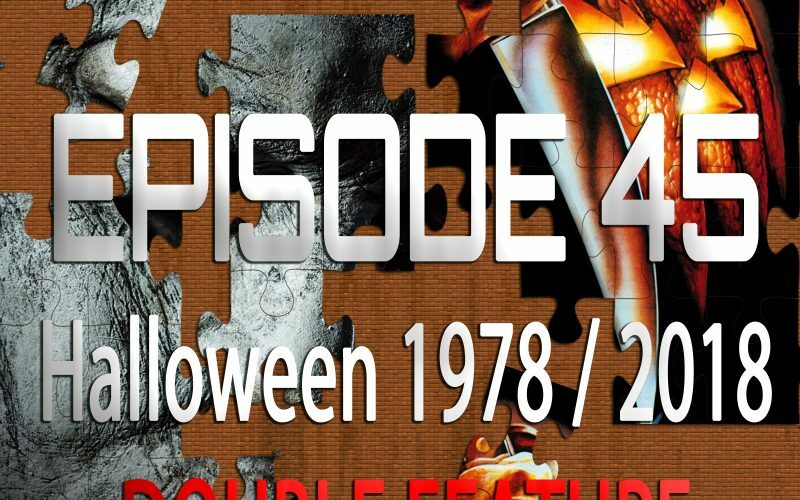 Puzzle pieces include The Hills Have Eyes, From Dusk Till Dawn, Evil Dead 2, and Requiem for a Dream.